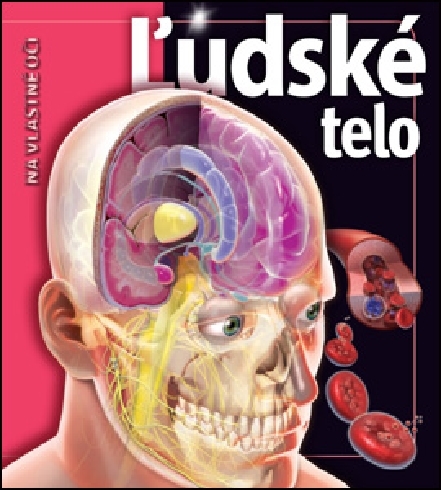 LUDSKE TELO - NA VLASTNE OCI. VERIS TOMU, ZE...? 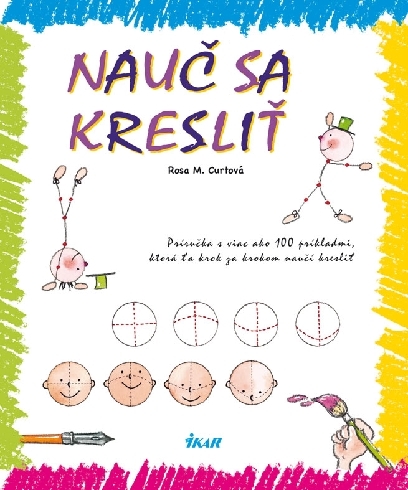 NIEKDE TU JE ZLATO! 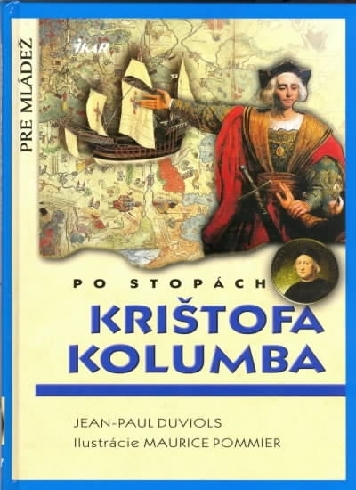 + CD-ROM. 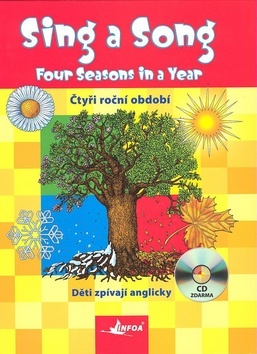 SING A SONG - CTYRI ROCNI OBDOBI + CD. 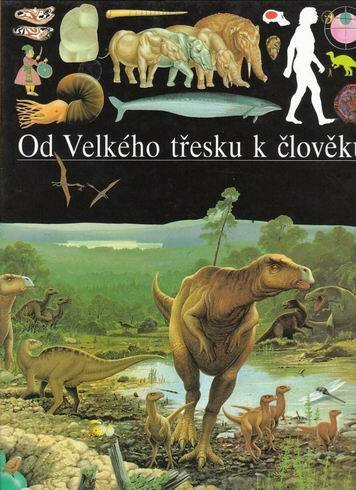 OD VELKEHO TRESKU K CLOVEKU. 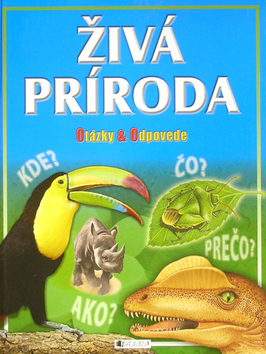 CHYSTAME SA DO SKOLY - PRIPRAVA NA PISANIE PRE SKOLKAROV. 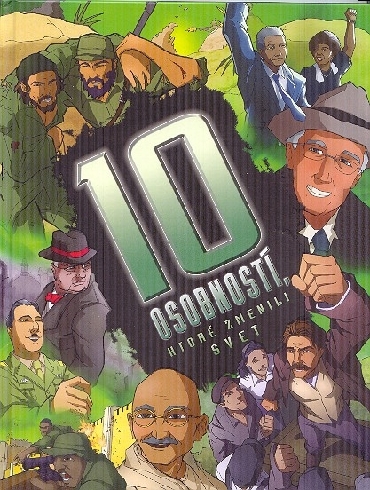 10 OSOBNOSTI , KTORE ZMENILI SVET.